Since you’re taking time to read this, you’re likely concerned that you are not getting the most out of the house you have on the market – or you’re worried about getting just the right home for what you want and need. You might be frustrated that you're not getting the best advice, or that you've gotten too much advice. It's more stressful than it needs to be. Not to worry. Connie has the experience, reputation, and qualifications to take you from where you are today, and get you where you want to be. If you’d like an assessment of your unique situation, call Connie today. 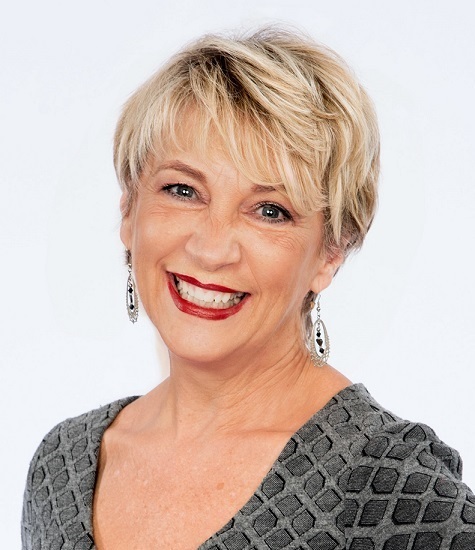 "Connie has set the bar so high for real estate professionals. We wouldn't even consider anyone else."